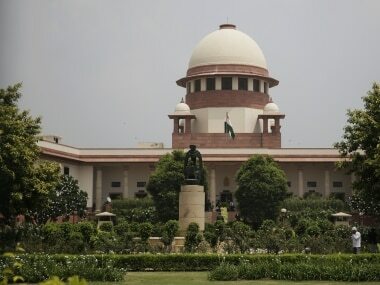 New Delhi: The Supreme Court is likely to hear in October a plea seeking the restoration of charges against Britain-based Hinduja brothers for their alleged involvement in the kickbacks in the purchase of Bofors howitzer guns by India in the mid-1980s. 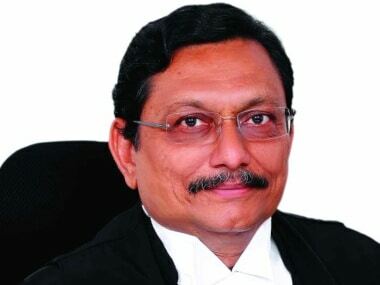 A bench of Chief Justice Dipak Misra, Justice AM Khanwilkar and Justice DY Chandrachud directed the final hearing of the matter in the week commencing on 30 October. This was after petitioner, advocate Ajay Agrawal sought an early hearing of the matter, citing fresh evidence. Agrawal had moved the court in 2005 challenging a Delhi High Court order quashing the Central Bureau of Investigation (CBI) case against the three Hinduja brothers in the case. 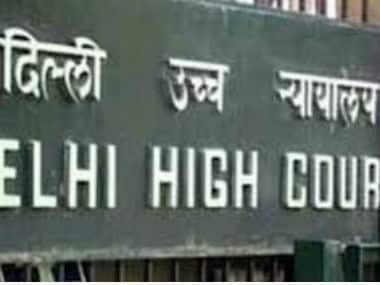 He had contended that the High Court order, under challenge, was passed on a clarification application by Hindujas, was illegal and without jurisdiction. He also argued that though the CBI had clinching evidence against the accused persons, yet it chose not to challenge the high court order before the top court. Recounting the sequence of events of more than three-decade-old case involving kickbacks in the purchase of 154 howitzers from Sweden, Agrawal has reiterated in his application all the allegations that were raised earlier in the case. 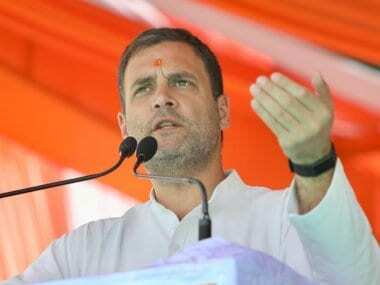 He has recounted the alleged proximity of Gandhi family with Italian businessman Ottavio Quattrocchi - one of the accused and alleged recipient of the kickbacks - and the opinion tendered by the senior law officers of the government during the UPA regime.